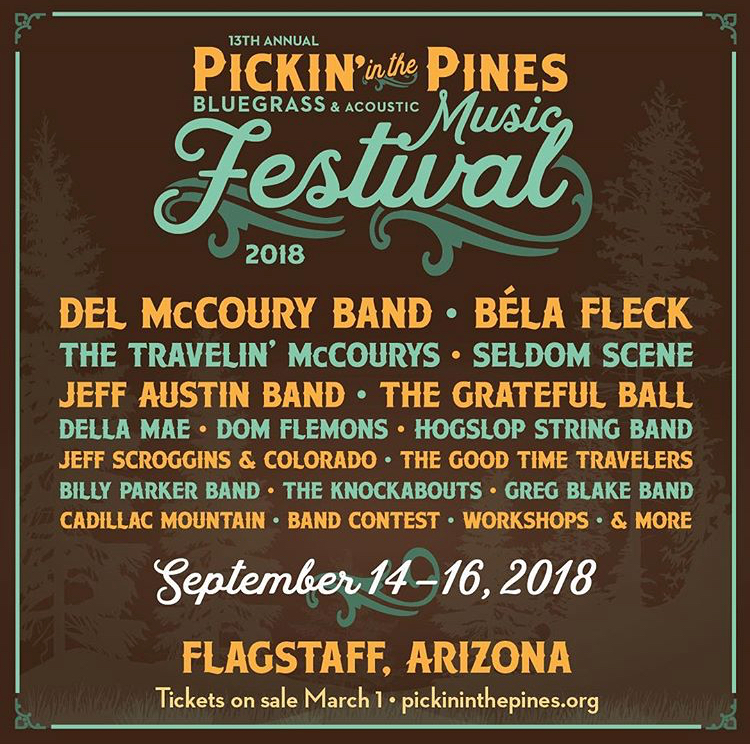 We're excited to be coming back to Flagstaff, AZ for this year's Pickin' In The Pines Festival with such an amazing lineup! We are joining the Virginia Is For Music Lovers Appalachia Rising Show at the Carter Fold on May 19th. We will be joining Jim Lauderdale, Junior Sisk & The Church Sisters for this amazing night of music! Tickets will be $20 at the door, so get there early. 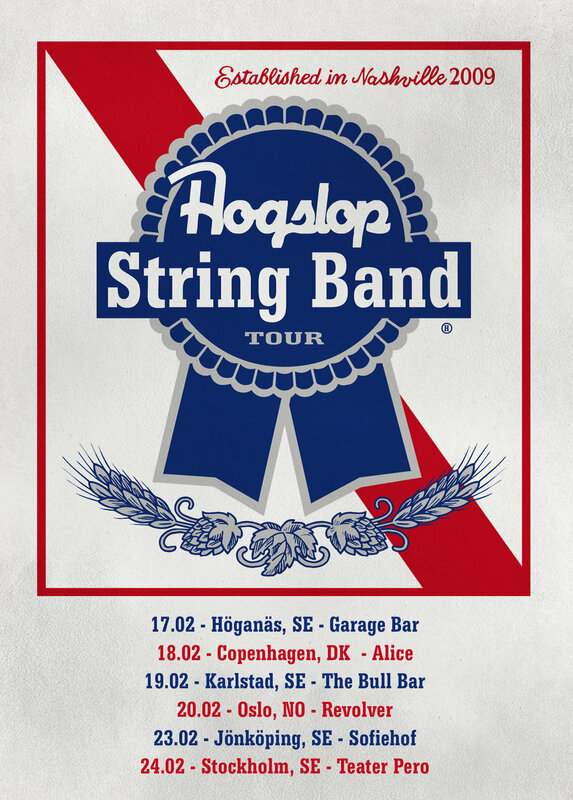 We're ready to get WILD in Scandinavia with you! If you know anyone in the following cities let them know and spread the word. Watch the video for "Reuben's Train"